Prototype: German Federal Railroad (DB) type OOtz 50 hopper car. The car looks as it did in Era IIIa. 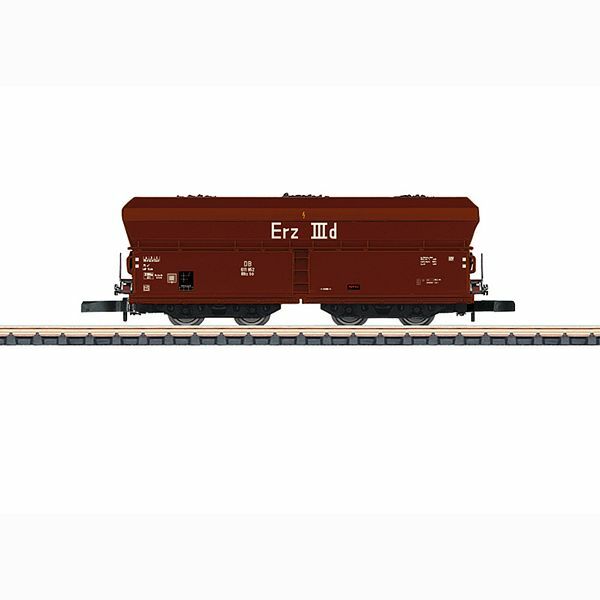 Model: The type OOtz 50 hopper car has a load insert of real coal. The car body is made of plastic and is prototypically lettered. Length over the buffers approximately 53 mm / 2-1/16".